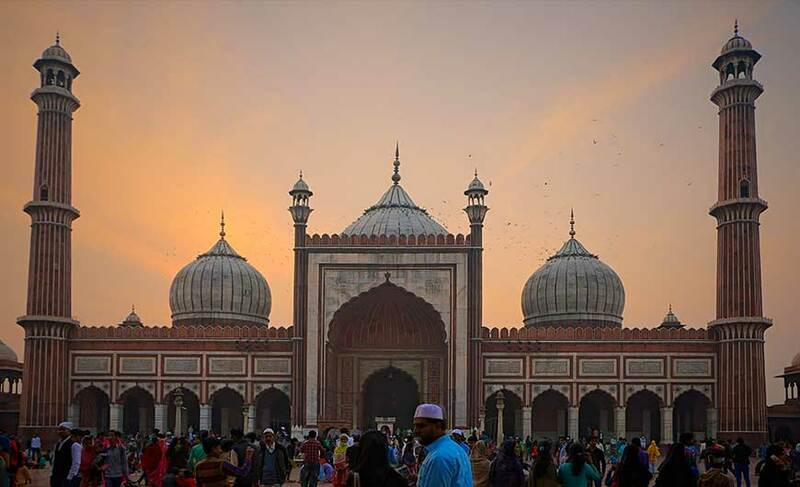 Delhi - Unfold the treasures of versatile Delhi! 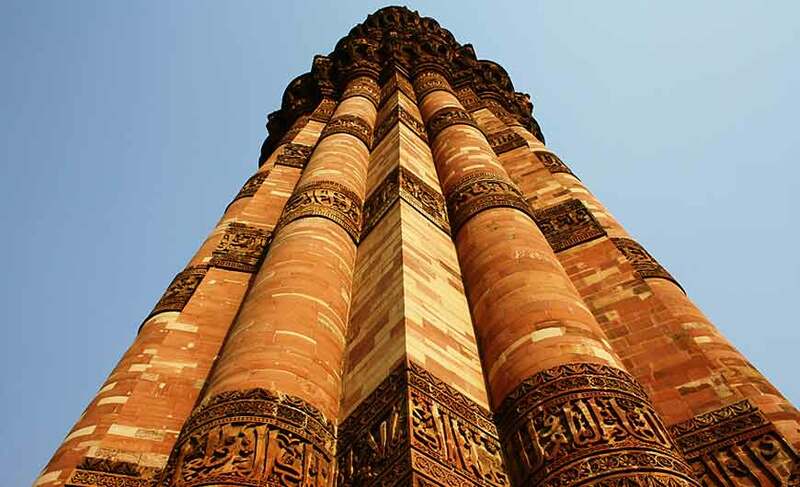 Delhi, the capital of India, is a wonderful city encompassing charms of two different worlds. 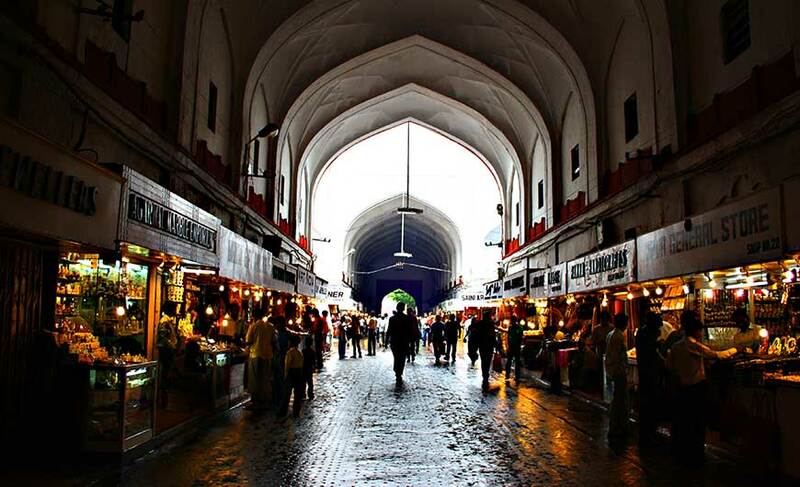 Old Delhi comprises of narrow lanes, age old markets known for their delicious food and other shopping items, crumbling havelis and old mosques whereas New Delhi consists of spacious avenues, great buildings, entertainment hubs and much more. 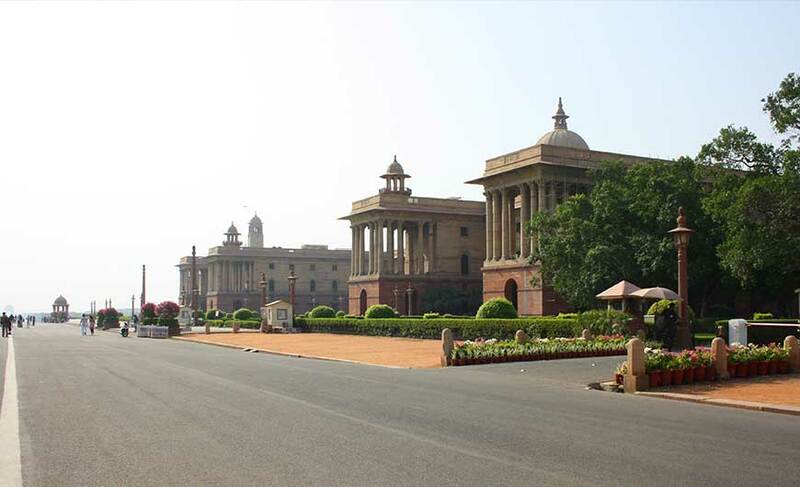 Delhi boasts of glorious history as it has been the seat of power for many rulers and empires, each contributing something to it in terms of architecture, arts, culture etc. In fact, it was built, destroyed and then rebuilt again. During the mythological era, the Pandavas of the Mahabharata had their capital in today’s Delhi, then known as Indraprastha. Today this cosmopolitan city is a famous tourist destination of India. 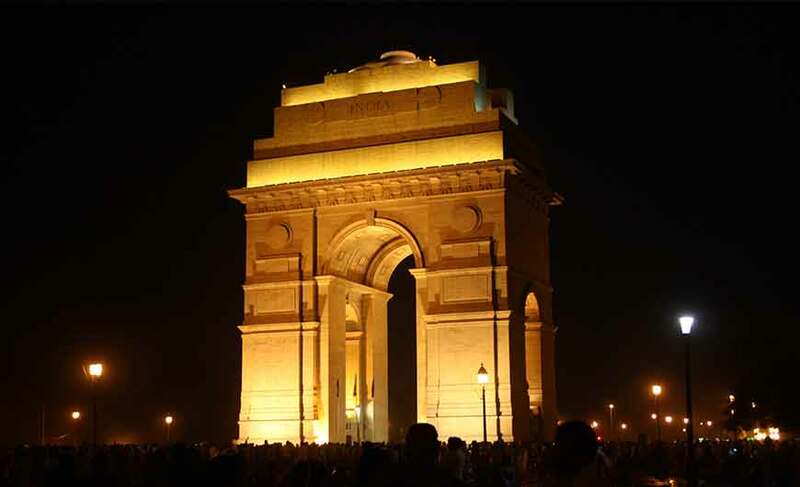 The fascinating city of Delhi has a lot to offer in terms of attractions. Its dazzling attractions comprises of ancient monuments, interesting museums and art galleries, architectural marvels, a wide variety of culinary delights, bustling local markets with fabulous shopping items, shopping malls, entertainment zones and much more. 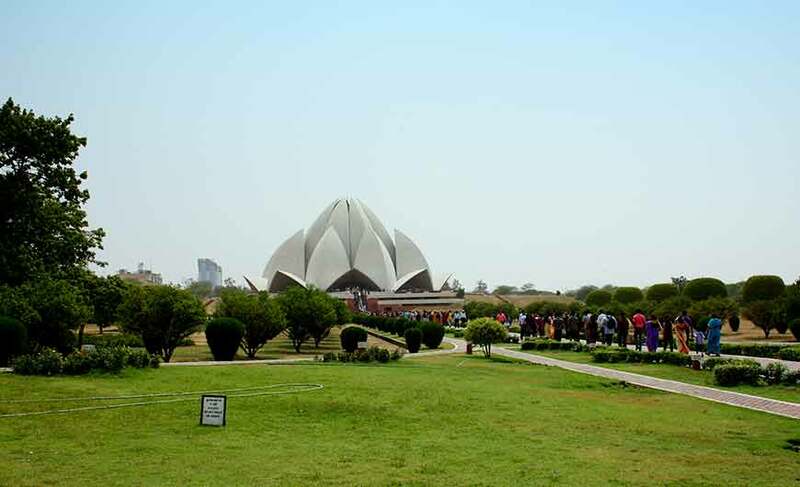 Delhi boasts of several architectural wonders such as India Gate, Red Fort, Qutub Minar, Jantar Mantar, Humayun’s Tomb, Safdarjang Tomb, Rashtrapati Bhawan, Akshardham temple, Jama Masjid, Bangla Sahib and Lotus Temple. The diverse culture of Delhi makes it an interesting place to explore as people from all over the country have come and settled here. From lifestyle to traditions, food and dialects, there is so much diversity in different regions of the city. Here you can hear the sounds of qawwalis, gurbanis and aartis as well as the loud music of discotheques. Many festivals are celebrated here with great enthusiasm. People from different religious backgrounds live here in harmony. 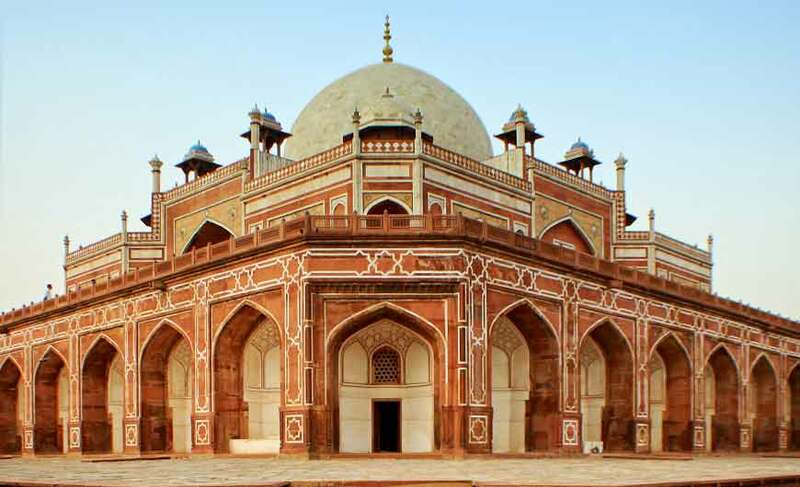 Delhi has its own amazing arts and crafts to offer such as the paintings inspired by the Mughal miniature paintings, different types of embroideries on clothes, the fine jewellery, bamboo work, ivory carvings, paper craft, pottery and woodwork. There are many centers in Delhi where dance and music are taught. Delhi is a paradise for food lovers. It doesn’t have a cuisine of its own. People from different regions of India came here and settled so dishes of various regions of the country can be enjoyed in this city. From Kashmiri food to Rajasthani food, Maharastrian food, Punjabi food and south Indian food, there is a lot of variety. Not only this, food from the western world is also available here. You name a dish and Delhi has it. Be it vegetarian or non vegetarian, the options galore. Chandani Chowk in Old Delhi is very famous for culinary delights. A visit to this place is a must for food lovers. Delhi is one place where you can shop till you drop. The city’s diversity is well reflected in its shopping items. It houses several local street markets, small shops and big malls to shop from. 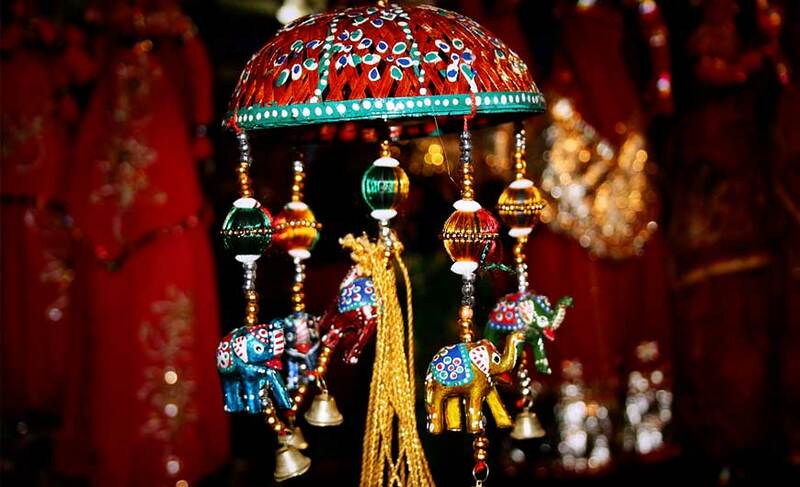 From traditional handicrafts to modern day shopping items, everything is available here. You can buy clothes to jewellery, paintings, gadgets, furniture, leather goods, wooden items, decorative pieces, footwear and the list is endless. Some of the famous places for shopping in Delhi are Dilli Haat, Chandani Chowk, Connaught Place, Khan Market and Karol Bagh. Delhi is well connected with domestic and international flights with the major cities of India and many other countries. It is also connected to the major and even minor cities in the country by rail and road. It is 214 km from Agra, 260 km from Jaipur and 321 km from Chandigarh.